Seven Stories Press, 9781583226988, 224pp. A writer who darkly imagined the future we have destined for ourselves in book after book, and also one who has shown us the way toward improving on that dismal fate, OCTAVIA E. BUTLER (1947–2006) is recognized as among the bravest and smartest of contemporary fiction writers. 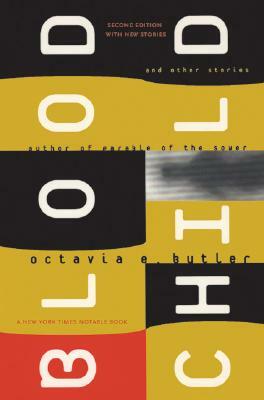 A 1995 MacArthur Award winner, Butler transcended the science fiction category even as she was awarded that community’s top prizes, the Nebula and Hugo Awards. She reached readers of all ages, all races, and all religious and sexual persuasions. For years the only African-American woman writing science fiction, Butler has encouraged many others to follow in her path.